Give us a call or send us an email for questions about your legal matter or your existing case. 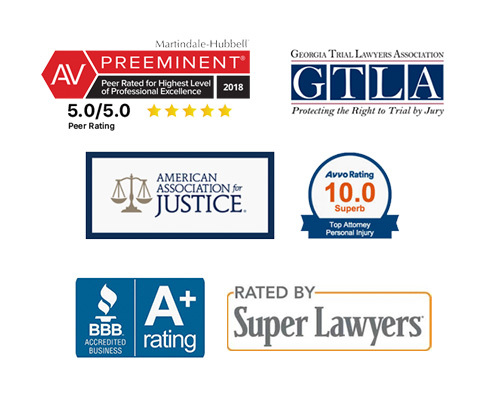 Kevin Patrick Law is a specialized personal injury law firm that helps individuals and families throughout Georgia. We are known and respected for our experience, integrity, and most importantly, results.